North America's largest Home and Garden Experience! 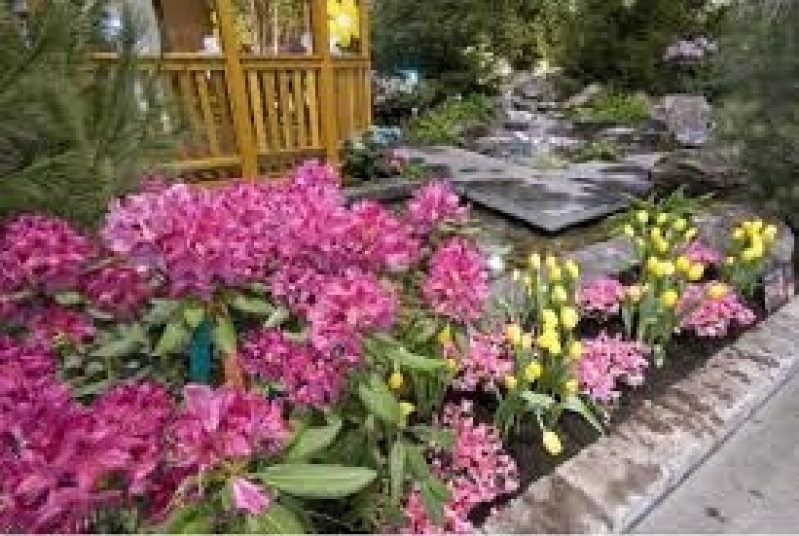 Canada's largest flower and garden festival. Co-located with the National Home Show. TWO great shows at ONE venue!